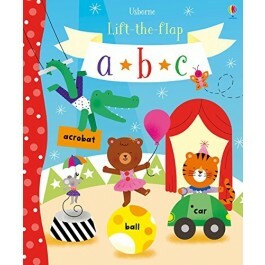 A fun, interactive way to learn the alphabet, with letter, sound and formation activities and over 100 flaps to lift. 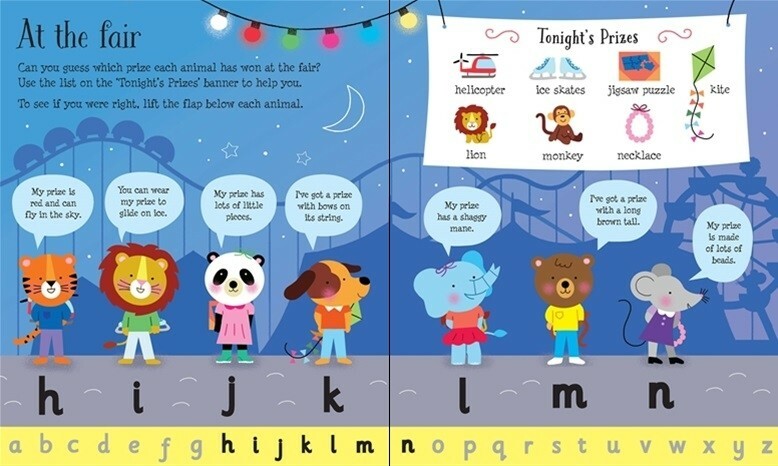 Children can match sounds and letters on the farm, guess letter sounds for animals at the zoo, find toys in the toyshop, and much more. 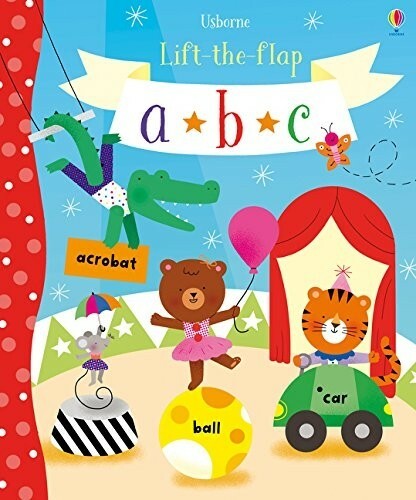 There’s also a page of little and big letters, and alphabet letters to trace with their finger. 258 x 216mm. 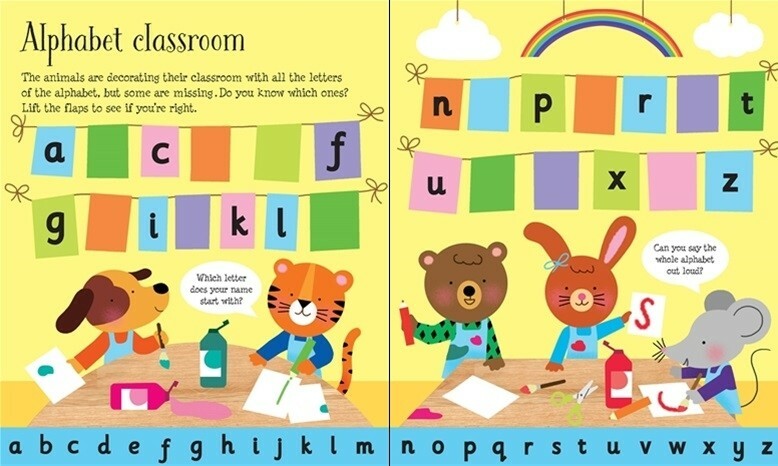 Suitable for age 3+.